There are some countries have the Most Beautiful Island in the World that is worth your visit. An approaching holiday and that means it's time to start planning your vacation. Although there are many interesting countries in the world that can be visited, I think there is something for you to adventure with an exotic and romantic atmosphere while visiting the island nation. Look in our list of the 10 Best Islands In The World For Vacation that everyone should definitely visit at least once in a lifetime. This is the world's most beautiful islands to visit for world travelers. Nature Indonesia has a combination of tropical climate. 17,508 islands of which 6,000 are uninhabited and the third longest coastline in the world after Canada and the EU. Indonesia is also the largest archipelagic country in the world. The beaches of Bali, the dive sites in Bunaken, Mount Rinjani in Lombok and various National Parks in Sumatra, Komodo Island in East Nusa Tenggara are a natural tourist destination in Indonesia. Indonesia is one of the beautiful tropical islands. Indonesia has the world's richest coral reefs with over 18% of the world's coral reefs and over 3,000 species of fish, 590 types of rock corals, 2,500 mollusks and 1,500 species of crustaceans. The wealth of this marine biota is spread over 600 dive spots spread from the western tip of the island of Sumatra to the eastern tip of the island of Papua. Raja Ampat in West Papua is the Largest Marine Park In The World. and is known as a good scuba diving location because it has a viewing power of up to 30 meters during the day. In this park, you can at least find 1300 species of fish, 600 species of coral reefs and 700 species of shells. Bunaken is located on the island of North Sulawesi has 25 diving points with a depth of up to 1556 meters. Almost 70% of fish species in the Western Pacific is in this marine park. Some other Famous Marine Parks in Indonesia that you can explore are Karimunjawa Marine Park, Wakatobi, Nusa Penida, Derawan and Kepulauan Seribu. Tourist spots in Indonesia are also supported by a rich cultural heritage that reflects the dynamic history and diversity of Indonesian ethnic with 719 regional languages. Get to know Indonesian culture by visiting Borobudur Temple and Prambanan Temple which is the Largest Buddhist and Hindu Temple in the World, Tana Toraja in Sulawesi, Yogyakarta, Minamgkabau and Bali Island. Indonesia also has more than 400 volcanoes of which 130 are still active. Mount Bromo in East Java and Dieng Plateau is one of the best places to see Golden Sunset, Lake Tiga Warna Kelimutu in East Nusa Tenggara and Abadi Snow in Cartenz National Park, Papua Island. The next best island beach vacations in the Maldives. In addition to the Maldives as one of the beautiful islands, the country is also one of the most popular honeymoon destinations in the world. Nestled in the middle of the Indian Ocean, the Maldives comprises a series of ancient coral reefs that sprout along the side of the ancient volcano. There is a beautiful sea with stunning beaches and luxury resorts. If you are looking for the best honeymoon destination, Maldives is perfect for you. The next best island countries to visit are Australia. Australia is an amazing continent. An archipelago country everyone should visit at least once in a lifetime. 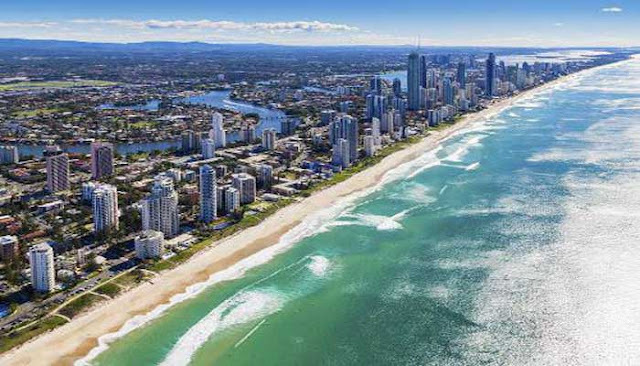 The country is often identified as a diverse country because it has a rich culture, fantastic wildlife, good people and a number of interesting things to see and do, Australia has everything literally. Starting from the spectacular beaches, gorges to beautiful green forests to explore. The next beautiful island getaways are Greece. Greece is a beautiful country, famous for its long history and clean beaches. The country consists of 1,400 islands and small islands but only 169 of them are actually inhabited. 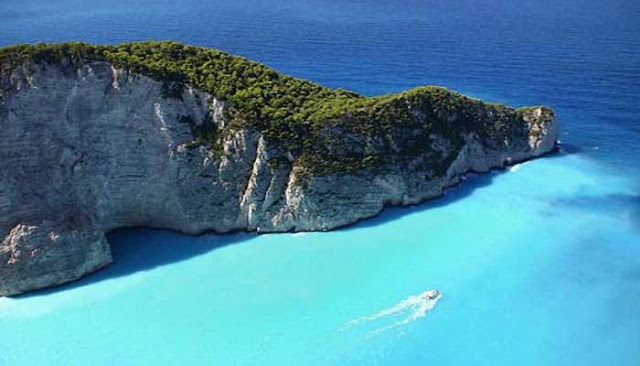 The islands of Greece are the most popular destinations visited especially in the summer months such as Mykonos Island, Santorini Island, Crete and Corfu Island. If you are a history buff, there are many archaeological and historical sites to visit in Greece that magnificently portray the country's past. 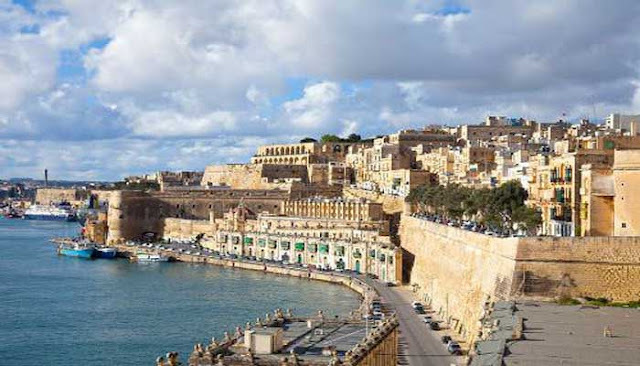 There are many interesting things to see and do in Malta and this island nation has something for everyone. The historic parts of Malta are incredible architecture, big walled cities and many underground tunnels to explore. 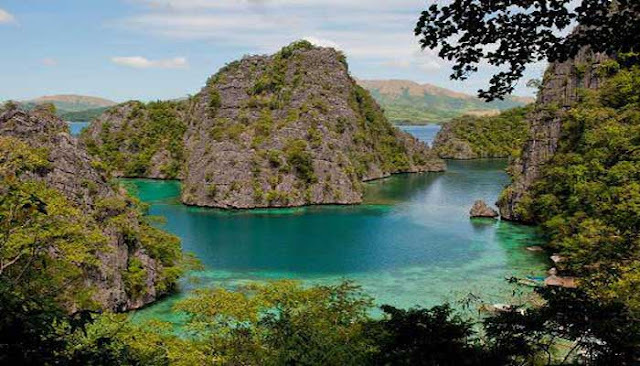 One of the best island vacation spots is the Philippines. This is actually a beautiful place geographically worth a visit any time of the year. The Philippines has more than 7,000 islands and everything is beautiful and unique in its own way. There are many beautiful sights including Tubbataha Reef, Mayon Volcano, Banaue Rice Terrace, Puerto Galera, Donsol, Cokelat Hill and many more. The country also offers many exciting activities for you to experience such as diving, hiking, camping, bird watching hiking and many other lagui. The next beauty island is Madagascar. The small country located under the mainland of Africa is indeed just recovering from the turbulent political conditions. 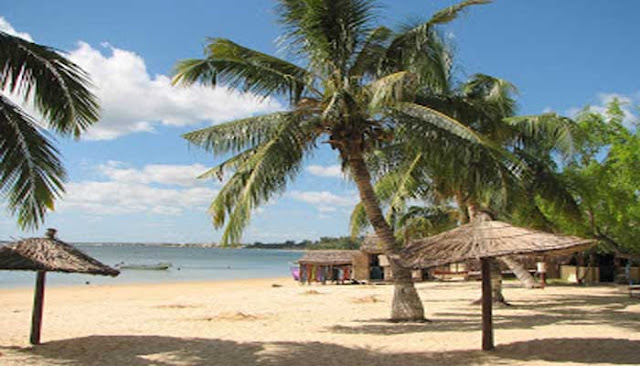 Now Madagascar looks more open and ready to receive the arrival of world tourists who want to enjoy this country. What makes Madagascar the Most Beautiful Islands Country in the World? Of course, the natural charm of Africa is full of tropical plants and exotic animals. There are many beautiful beaches, meadows that stretch to stunning tropical forests. Madagascar deserves to be a visitor who enjoys exploring and experiencing challenging exotic experiences. The next best islands in the world to visit are Jepang. I'm sure there is no other place on the planet other than Japan. Japan is an archipelago country where the East meets the West where you will never get bored. You will enjoy Ramen, Sushi, different cultural experiences, go hiking to spectacular hills and do not forget to visit Tokyo, bars, restaurants, pubs, and nightclubs Tokyo is always busy every night of the week. 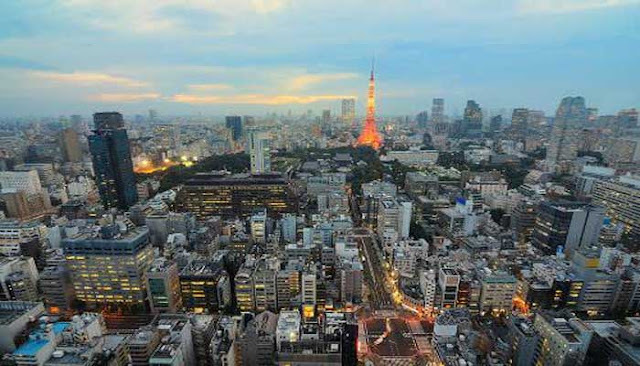 If you are a true shopaholic, Japan is a must-visit place. The next best island vacations to visit are Kuba. Unfortunately, many people have not visited Cuba lately. 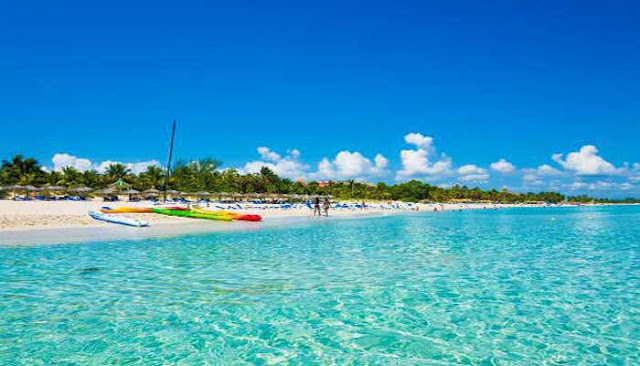 But Cuba is a charming island nation that offers clear blue waters, white sandy beaches and one of the best coral reefs in the world, small shops and attractions. The country has a rich history and culture to explore. And if you love diving or snorkeling, Cuba should be number one on your travel list. Cuba is one of the World's Most Beautiful Islands and the nearest island in North America, So why not visit it this year? The next beautiful vacation islands are Fiji. 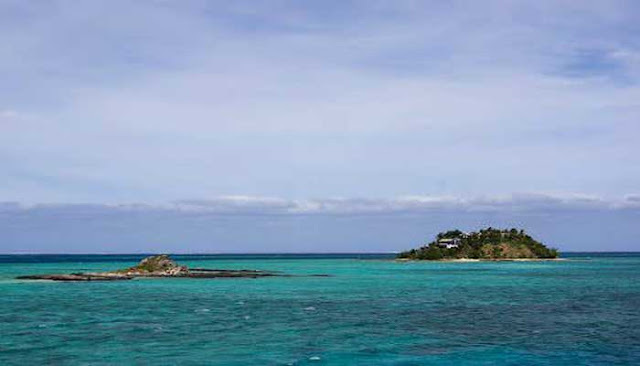 Fiji is a remarkable island that has many surprises for any adventurous traveler. There are one of the top four surfing in the world and many surfing enthusiasts travel to Fiji annually to conquer the great high waves. Well, if surfing is not your hobby, There can sit back on the white sandy beach or go hiking to see the amazing waterfalls. Fiji is definitely the amazing islands to vacation. The best island vacations you should not miss. You really be able to visit it directly, I know these countries seem to be fancy, but I strongly believe that everyone can visit at least one of these beautiful island states. The difference is that some people are capable of doing it now. while others have to save money throughout the year or two. Would you like to visit one of the best islands in the world for vacation?